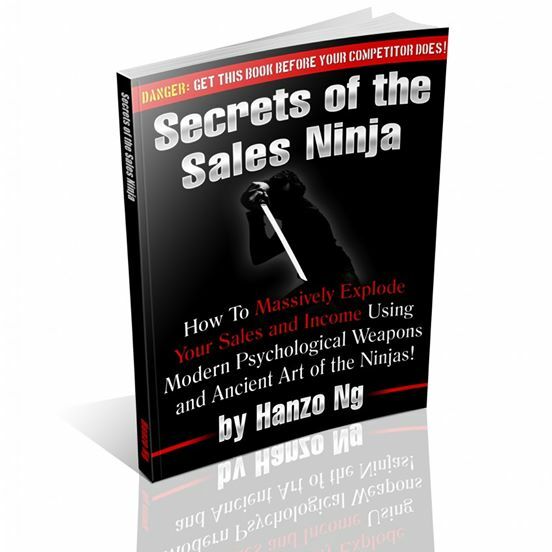 The main problem sales people do not know how to tackle these issues is because, most sales people are being ‘thrown’ into the market and to fend themselves from aggressive buyers! 6. Attention Retailers: Are You Making These Deadly Sales Mistakes? 9. One A Winner – One A Loser – Why? 1. Never Under Estimate Your Enemy – They Are Dangerous! 2. To Progress In Life – You Need A Never Ending Improvement Mindset! 3. Adapt or Die – You Choose! 4. 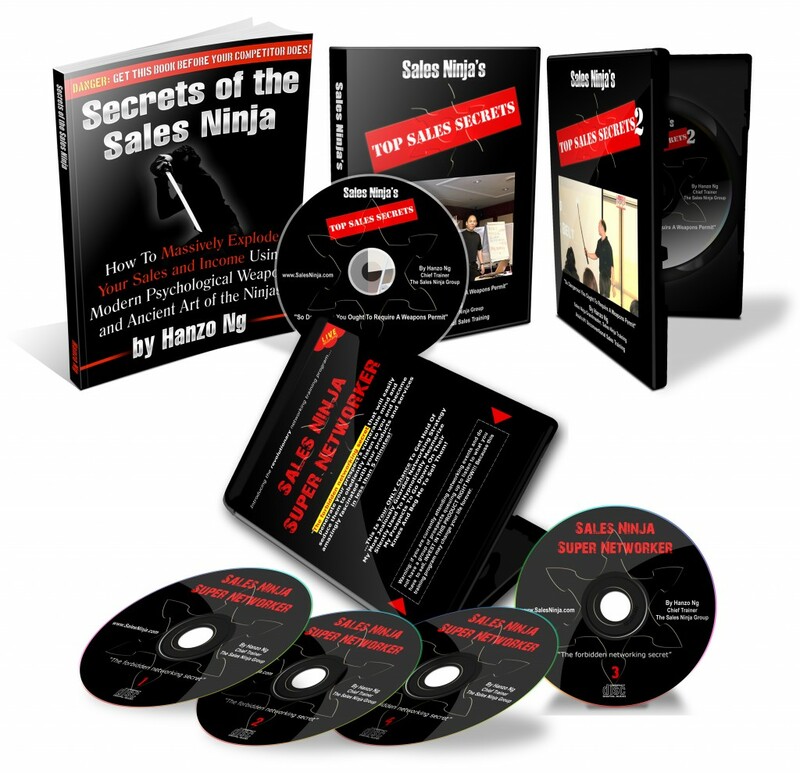 After Sales Service Secrets to Sustain Sales! 5. How To Sell To Man & Woman! 6. How To Deal With Angry Customers! 7. Deliver On Your Promise, Do What You Say You Would Do! … This is Your ONLY Chance To Get Hold Of My Most Jealously Guarded Networking Strategy Silently Used To Hypnotically Mesmerize My Prospects To Go Down On Their Knees And Beg Me To Sell Them! Buy Now And Download It Instantly! 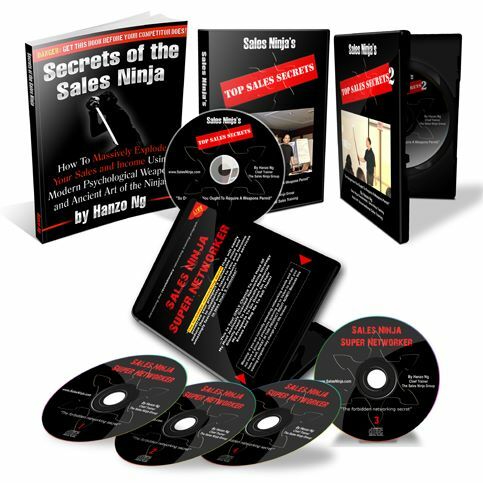 Get the Sales Ninja Products Bundle at ONLY MYR 130 (USD 32)!